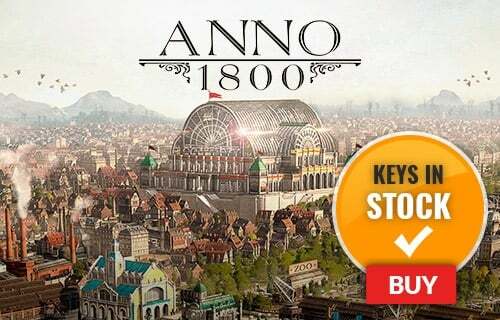 More than 1,000 improvements and enhancements make Sports Interactive and SEGA’s tenth Football Manager the most compelling and realistic to date! 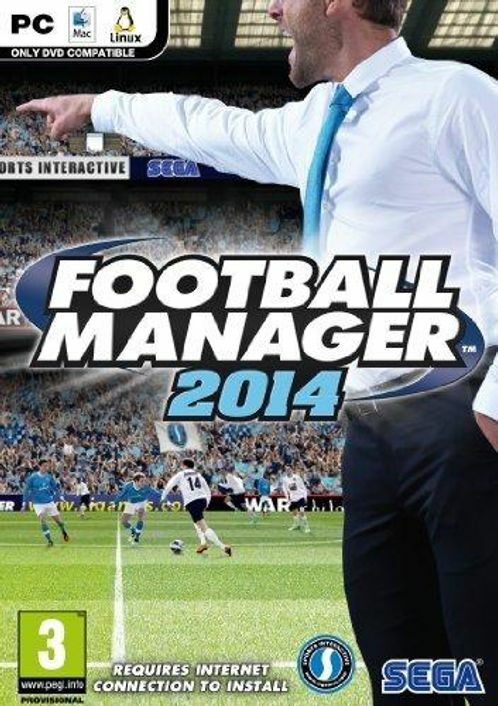 Football Manager 2014 is the most feature-packed and technically advanced release in the series’ history. Benefitting from more than 1,000 improvements and enhancements over its most recent predecessor, FM 2014 is the most realistic simulation of football management ever released. In addition to enhanced gameplay, FM 2014 also delivers a range of technical innovations, with the game available on Linux for the first time and the introduction of ‘cloud save’ technology, which means that managers can now pursue a single career from any computer, anywhere in the world. The FM experience is also more customisable than ever before, as the integration of Steam Workshop tools make it easy for managers to create and share customised FM content and experiences such as photo/logo packs, new and custom competitions and even tailor-made in-game challenges using the new Challenge Editor which has been incorporated into the free-to-download Pre-game Editor.